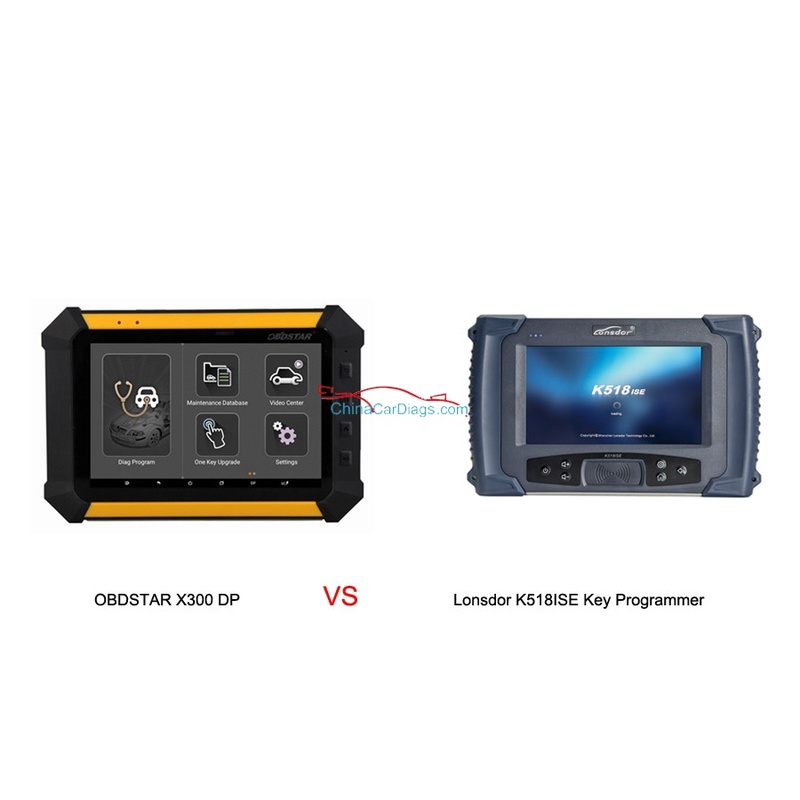 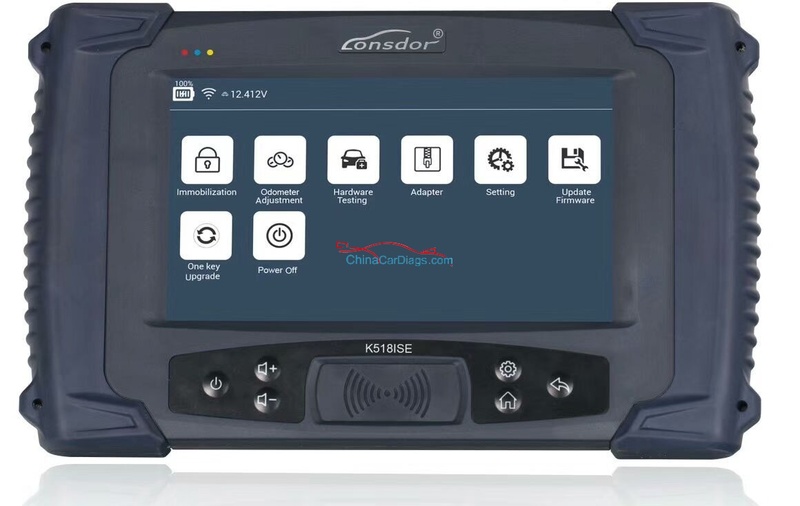 Lonsdor K518ISE is the latest key programmer tool which is able to program BMW FEM BDC key in the dismantling FEM module method (same as Xhorse VVDI2, Yanhua BMW FEM key programm, etc. 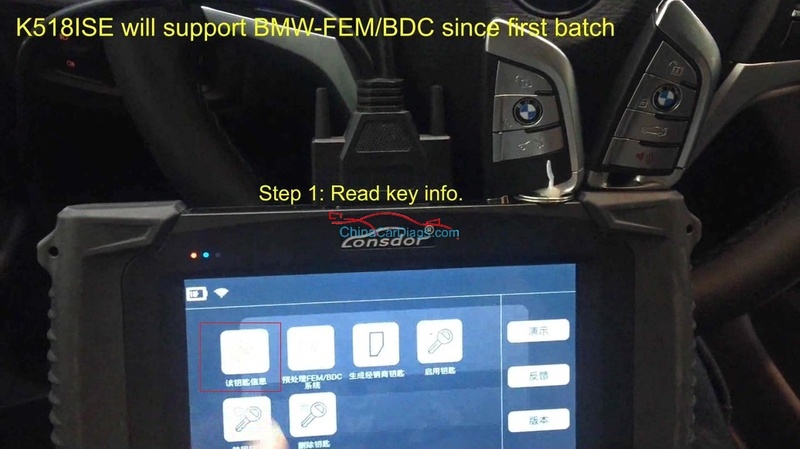 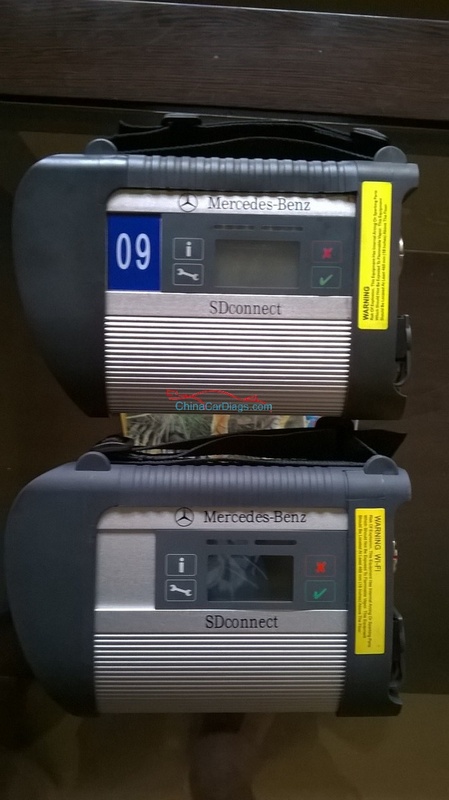 ), what a nice feature is the Lonsdor official notice: the BMW-FEM/BDC is updated for free, no more charge for the authorization or update, no more token. 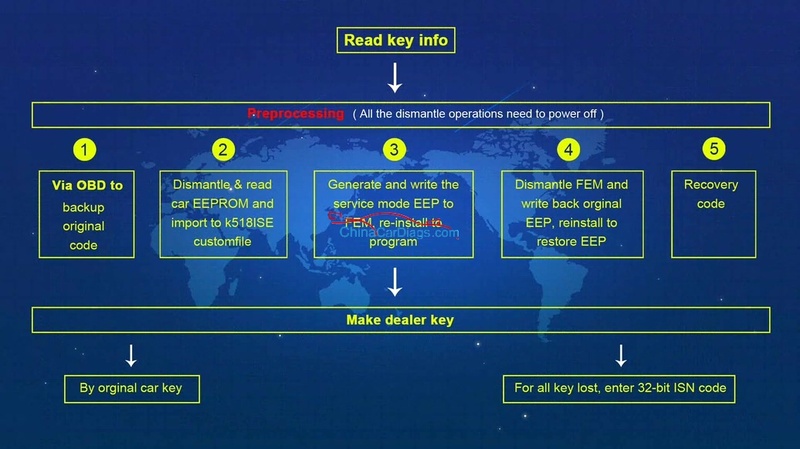 4- enable key: set a “disabled” key to “enabled”. 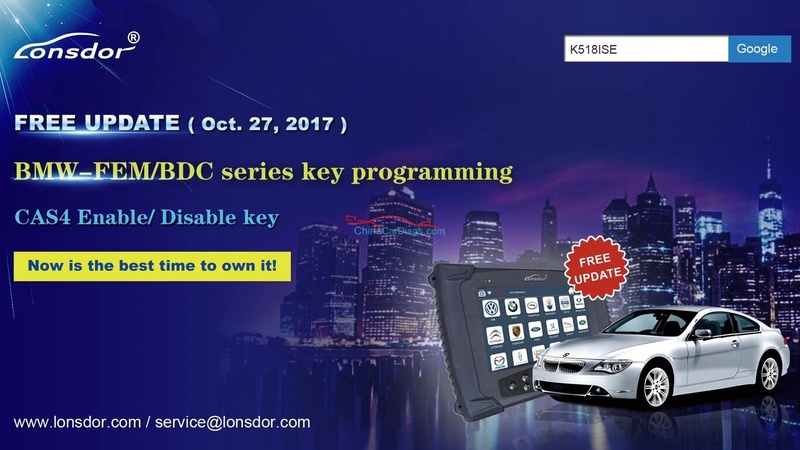 5- disable key: set a “enabled” or a “lost” key as “disabled”.